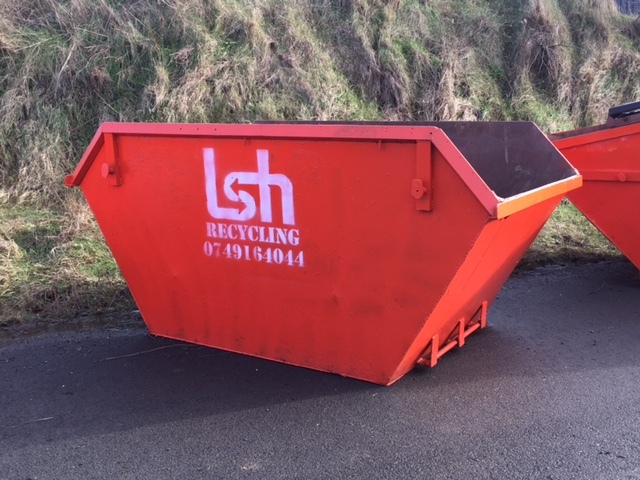 Letterkenny Skip Hire have a wide range of skips to suit residential and commercial customers in the Letterkenny area and throughout Donegal. 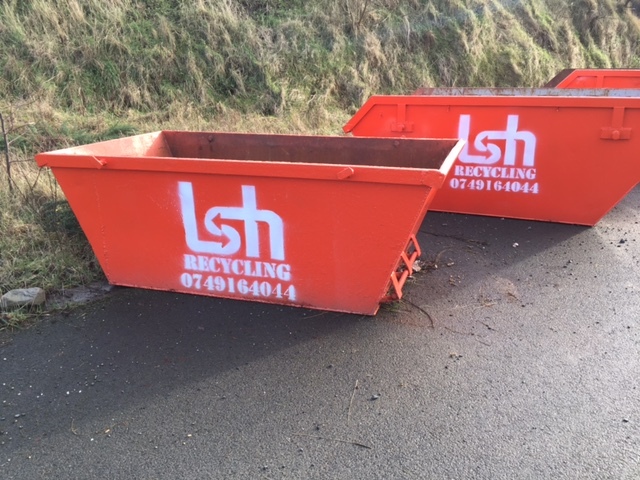 See our list of skips for hire below and either call us on 074 9164044 or contact us using our contact form. 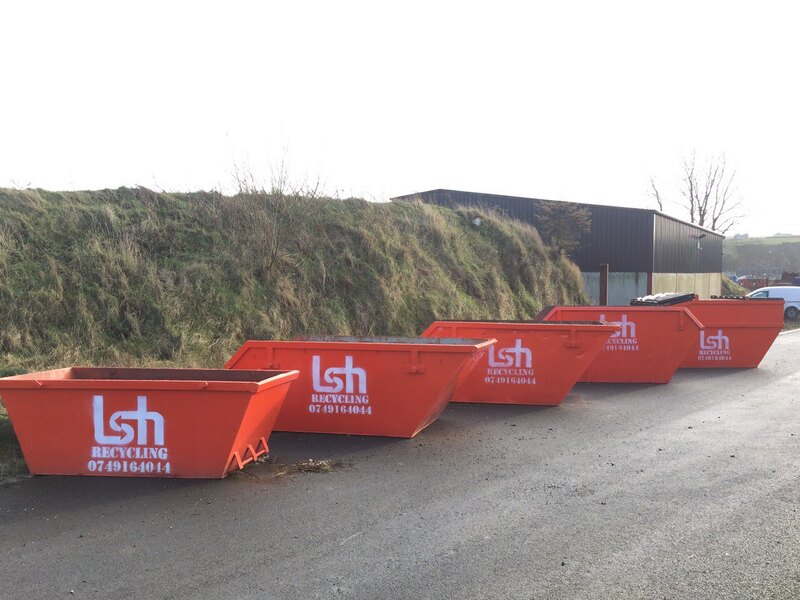 The 4.5 cubic yard skip is the smallest skip we offer for hire. This skip is suitable for small cleanouts, kitchen/bathroom renovations, small gardening jobs etc. Holds approximately 60/65 black refuse bags. The 6 cubic yard skip is our medium sized skip. 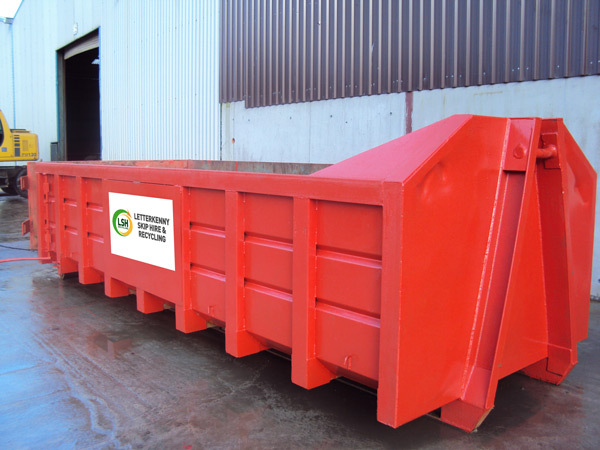 This skip is suitable for all types of clean outs, renovations, gardening jobs etc. 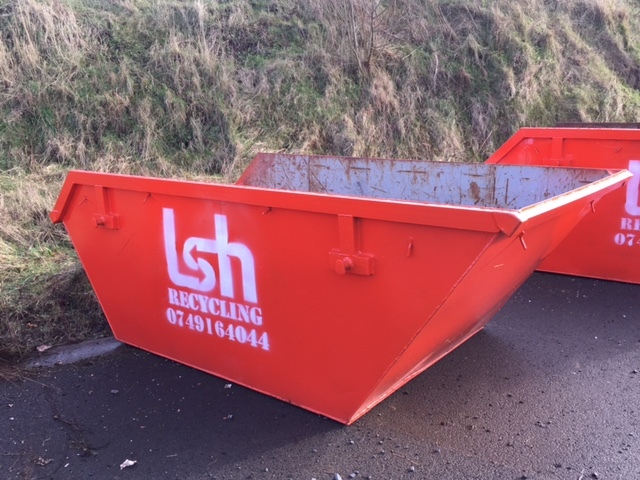 These are generally used for large clearances of bulky waste such as builders waste, green waste, trees & hedge clearances etc. Please contact us for more information.